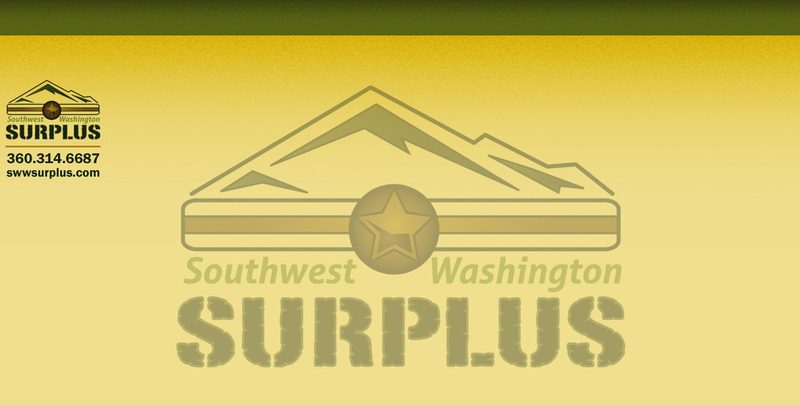 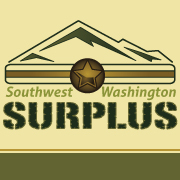 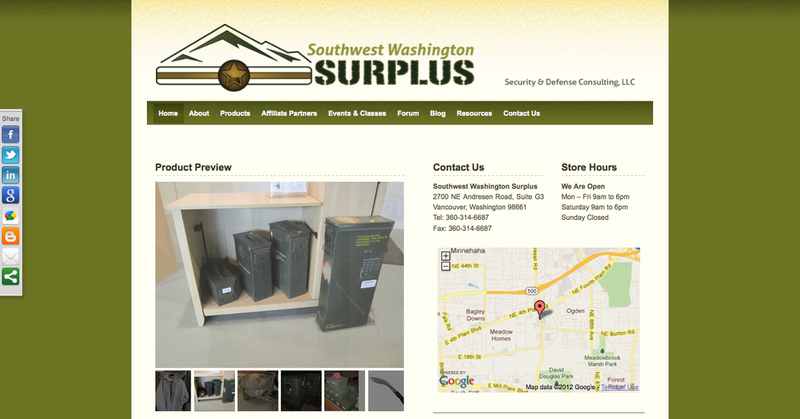 SW Washington Surplus - Shiela Strubel Design - Strubel Studios, Inc.
_Southwest Washington Surplus is your one-stop store. 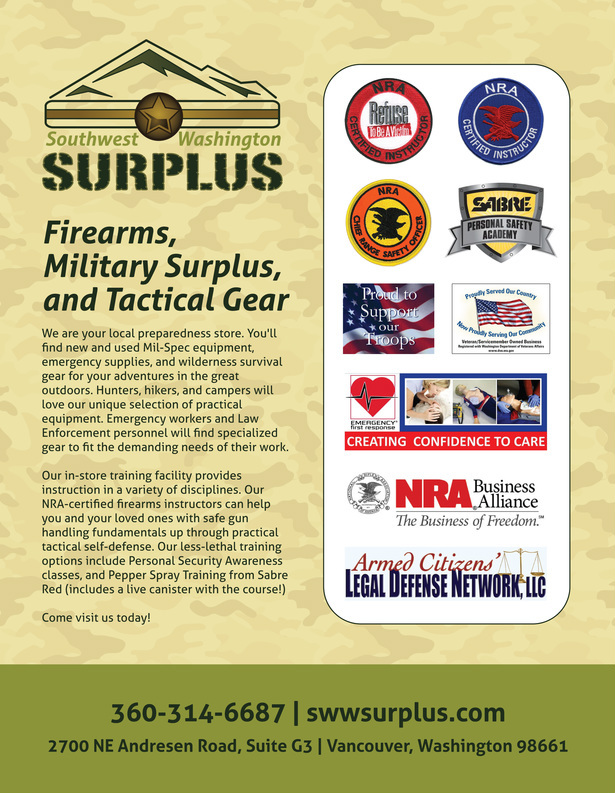 They are your local outdoors store. 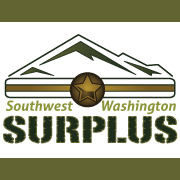 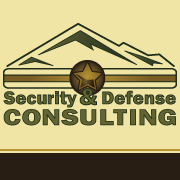 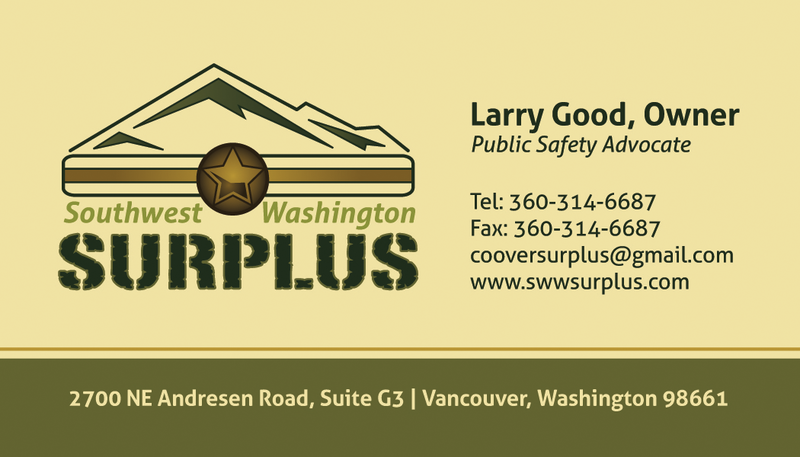 You will find Army/Navy surplus, emergency preparedness supplies, and wilderness adventure equipment for hunters, hikers, and campers. 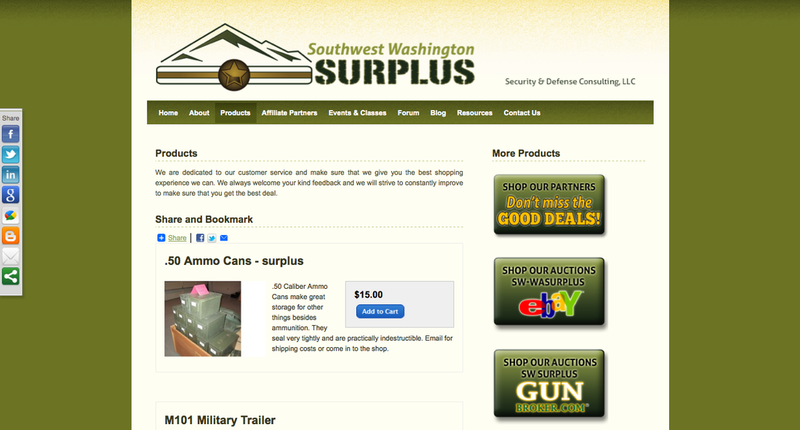 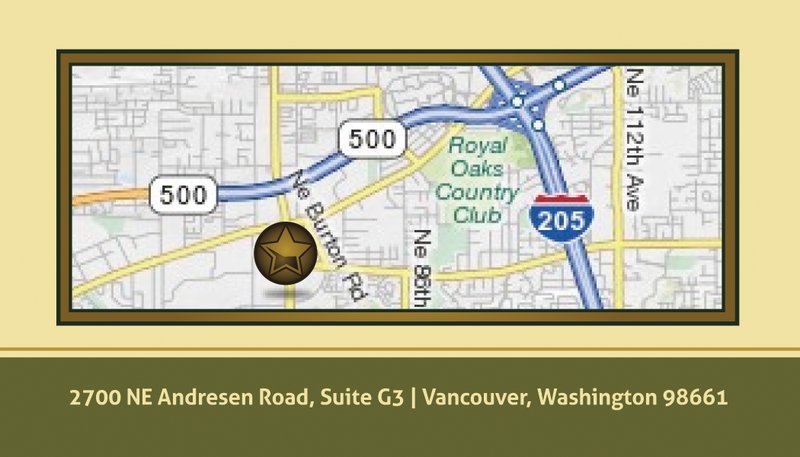 Visit them to see their constantly changing inventory.